A cool game for sleepovers, drinks parties and any other fun event. 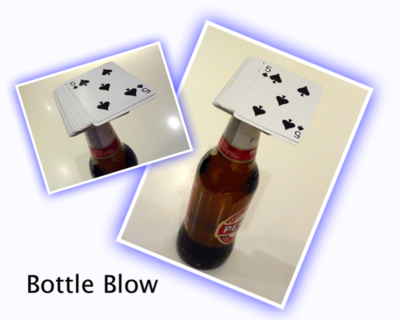 Take a pack of cards loosely shuffled, and place it carefully on top of a bottle (it’s a bit of a balancing challenge). The game is simple: you just take it in turns to carefully blow a card or two off the top of the pack. The objective is to avoid being the person who blows off the last card. Clearly if you blow the whole remaining deck off that ends the game with you as the loser! Finally, how about this super idea for your next party...check out our DIY Photo Booth instructions to download and keep. What does the loser do? Drink the hole bottle? Have you thought any other action? 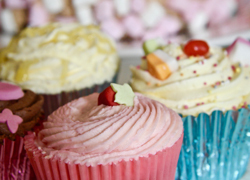 I tried it and it was a blast at my party- totally try it!!!! brilliant! great game for all ages! !